Design*Sponge has a new monthly column presenting designers from all around the world. 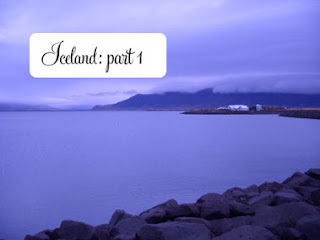 First regional round up was inIceland and there is an interview with me to read here. Isn´t it one way to get started?